Wouldn't you love to proclaim, "Those are my children!"? 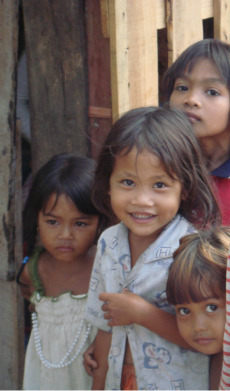 Join our caring, dedicated sponsors who are impacting the lives of these children. By clicking on the button below, you can choose a specific orphanage to support. Perhaps you are unsure as to how you want to help. The General Fund exists to meet emergency or unexpected needs on the field, as well as help cover administrative costs. The General Fund is key to keeping the organization running smoothly from day to day.